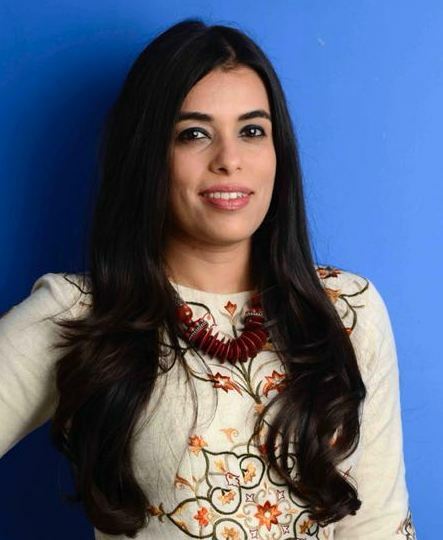 The multi-device world that we live in has almost exacerbated this requirement as we now need to be effective communicators across a variety of mediums, writes Shubika Bilkha, Founding Partner, Edpower-U. When was the last time you saw a job description that didn’t include good communication skills within its top 5 selection criteria? Whether the most technical or least people centric job roles, communication skills always seem to appear at the forefront. In this over-engaged, highly sensitized and digital driven world, there is little opportunity for a poor communicator. So then, who teaches us how to be better communicators? Authors Riley Mills and Robert Dean Duncan in The Bullseye Principle talk about the importance of communication as essential to professional and personal success. They provide a definitive guide for people looking to ace high stake conversations, presentations and collaborations as they focus on a key principle of intention-based communication. The goal of the intention based technique is that focuses on delivery- how you say it- to ensure the audience feels, thinks and behaves in sync with the message you would like conveyed. An interesting observation that the authors make is that because we communicate all the time, we assume we must be good communicators. The reality is that developing effective professional communication takes time, needs practice and is a lifelong personal development exercise. So whether at an interview, a meeting, in your marriage or even on a date, being an effective communicator is your pathway to success. 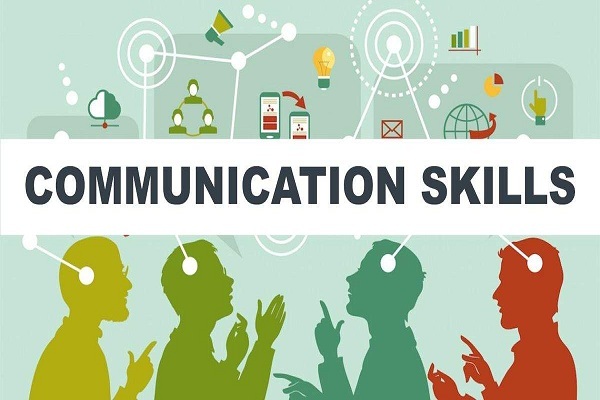 Communication skills are, however, more than just verbal or written in nature and include a number of non-verbal cues such as kinesics, proxemics, paralinguistic, in addition to human centricity and being able to successfully communicate in a low touch low feel world. It is about communicating positively with clarity, developing strong active listening skills, being able to read other people’s behaviors, effectively managing conflict, navigating difficult conversations successfully, being empathetic and adaptable. Be Self Aware: Take feedback from your peers or friends and family, and observe the impact of your communication on others. Self- awareness is the first hurdle in the communication journey. Once the awareness sets in, the improvement will follow. Know when there is TMI: In the workplace, limiting communication to what is absolutely essential is important to be effective. Whether it’s in a client meeting or at an interview, it is important to communicate with clarity without indulging in TMI. Your personal life should largely remain outside the realm of the work place. Keep it Positive: Begin all communication on a positive note and focus on offering solutions rather than merely highlighting problems. Refrain from negative comments or making excuses for tasks that have not been accomplished. Speak with conviction and showcase you command over the situation through confident communication. No ‘Phubbing’: For millennials and Gen Z, this is very important to remember. When in meetings or at job interviews or generally in a conversation at the workplace, make sure your devices are on silent or put away to prevent you from ‘phubbing’ the other person. This indicates that you value another person’s time as much as your own. Don’t Fake It: Remember, non-verbal cues speak volumes! After all, there is no point in giving a compliment or a raise or saying how much you like this company or individual if your body language says otherwise. Show that you Care: A little empathy goes a long way. Be human-centered in your approach towards all stakeholders and it will enable you to build meaningful relationships in the workplace. Confidence not Arrogance: Being well-informed, having clarity of thought and precision in your communication will demonstrate confidence at meetings or at interviews. Remember there is a fine line between confidence and arrogance and people resonate better with confident people not arrogant ones! Think Twice: In the workplace effective ‘phrasing’, being ‘measured’ in your communication and using ‘professional language’ will take you a long way. It is especially important to self-managein moments of irritation, anger, anxiety or stress. Navigate Mediums Successfully: The biggest challenge that we face today is being able to successfully communicate across all mediums. In a largely low touch, low feel world messaging services have become a challenging primary form of communication. Make sure you stay professional in your language and approach across these mediums, and follow the requisite protocol irrespective of offline or online communication. Intellect Mind: As Vedanta philosophy suggests, your rationale and reasoning should guide you to better manage emotions and desires. The more you conduct yourself in line with your ‘intellect’ the more evolved will you be as a professional.